The Blues are already bracing themselves for Eden Hazard's exit from the club particularly with Champions League qualification hanging in the balance. 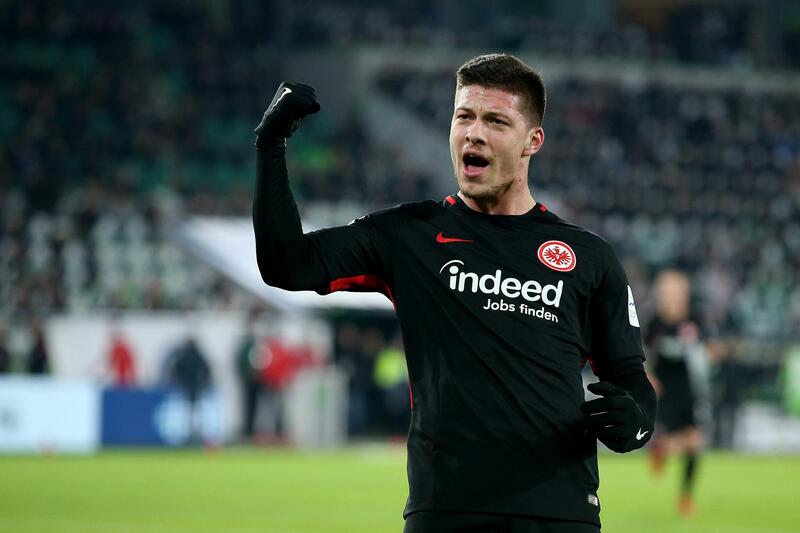 Jovic, a striker from Eintracht Frankfurt, has impressed scouts across Europe following his performances in the Bundesliga. Just 21-years-old, he has found the net 14 times and assisted four and clubs have taken note of his sky-high potential. The Serbian international is currently on a two-year loan period away from parent club Benfica but it appears he could be set for a permanent switch in the summer. According to German publication Frankfurter Allgemeine, Barca have already agreed a pre-contract with the player and will now turn their attentions on agreeing on a transfer fee. They eye him as a long-term successor to Luis Suarez who turned 32 last month. The news will come as a blow to Chelsea who have been watching his progress closely. Under-pressure boss Maurizio Sarri is in the market for a new striker in the summer with Alvaro Morata and Olivier Giroud failing to cut the mustard. They landed Gonzalo Higuain on a loan deal in January but at the age of 31, Chelsea want to look towards the future.